Any real shocks in here? The 2019 BAFTA Awards have come and gone, and if your film was named Roma or The Favourite, you’re leaving happy. 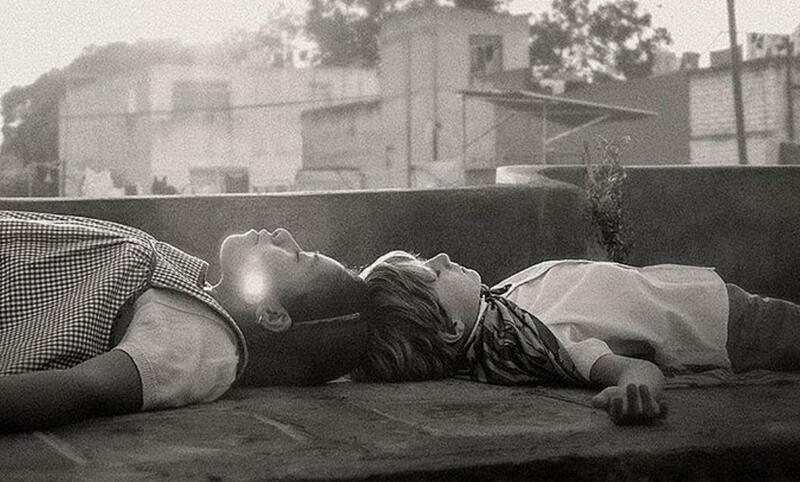 Roma took home four awards, including Best Film, Best Director, Best Cinematography, and Best Foreign Language Film. These same four wins can easily repeat at the Oscars, and the film’s show of strength here with the British voters shows it is truly one that we shouldn’t easily dismiss at the Oscars. The Favourite, in the meantime, was the most awarded film of the night with 7 victories, including Best Actress, Best Supporting Actress, Best Original Screenplay, and Best British Film. In the tech categories its name was called for Best Production Design, Costume Design, and Makeup and Hair. The film will likely repeat at the Oscars for Production and Costume, but the other categories are still up in the air, except Makeup, where it was not nominated. The only other film to pick up multiple wins was Bohemian Rhapsody, which won Best Actor for Rami Malek and Best Sound. It also can pull wins at the Oscars in these two categories. I will have a full summary of what these wins mean moving into the Oscars in the next few days.